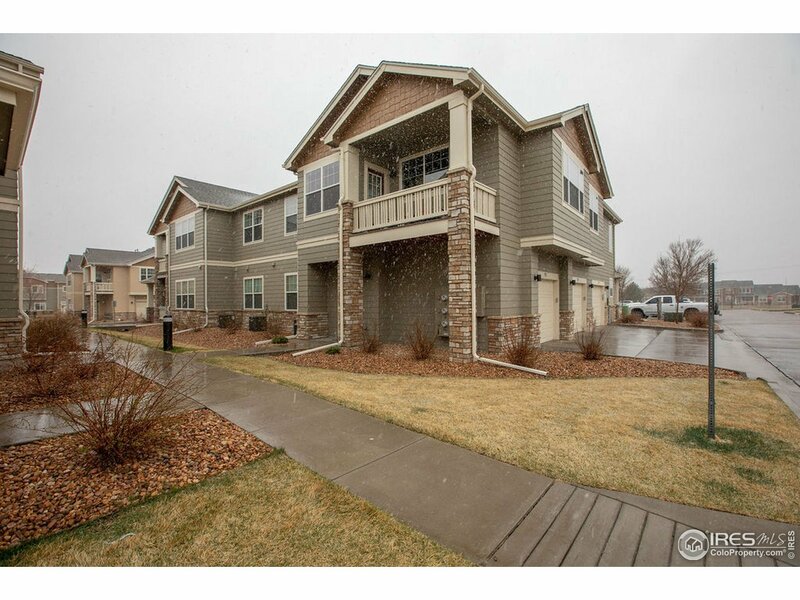 This beautiful corner unit is wonderfully quiet & has been meticulously maintained! This floor plan is tough to beat w/ its open concept, large kitchen w under cabinet lighting & roomy master w/ huge closet. The elevated balcony is private & it also opens to the storage room which is heated & could be turned into a craft room, reading room & so much more! It also features top down bottom up blinds which help to keep that great light but also the desired privacy. Clubhouse w/ pool & more!